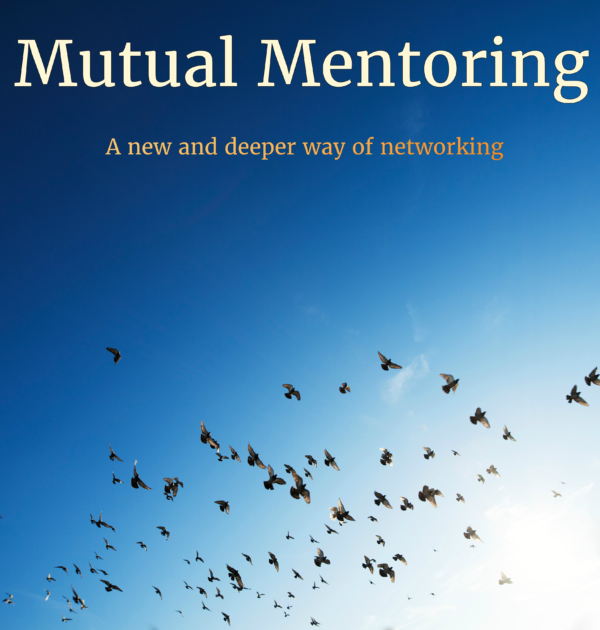 Join us for Mutual Mentoring, a deeper form of networking. 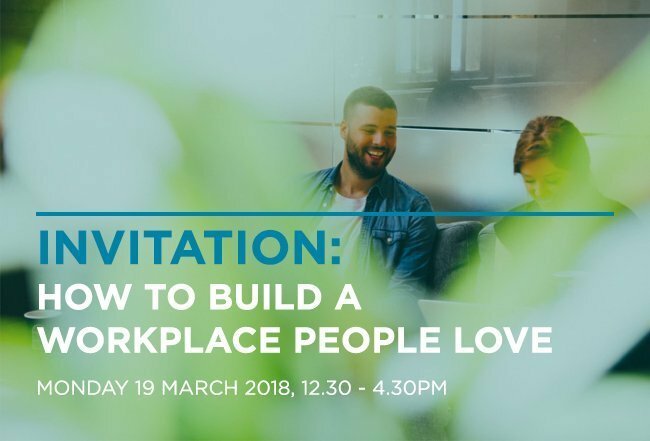 This will be a fun and stress-free event where you’ll meet other Conscious Capitalism-inspired people and make real connections. 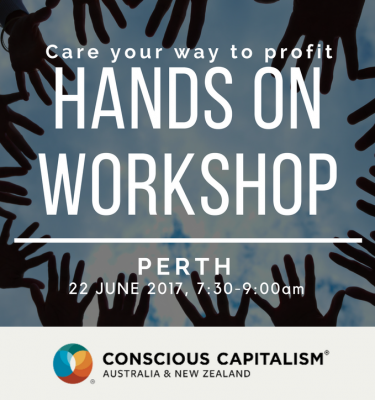 Got a burning question about Conscious Capitalism? Puzzling over how to consciously address a work challenge or opportunity? Bring your question along and spark a meaningful discussion. We’re all learners and teachers on this journey so come and share your unique experience and insights. Who knows where it will lead! How can I promote my offering without anyone feeling like I’m “selling” them stuff? 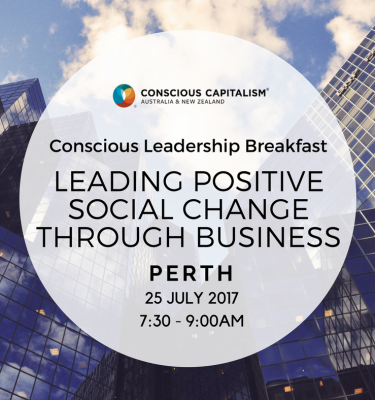 How can I practically apply Conscious Capitalism in my work? How much should I charge for my services, and what are some possible business models? How do I find the purpose of my organisation? 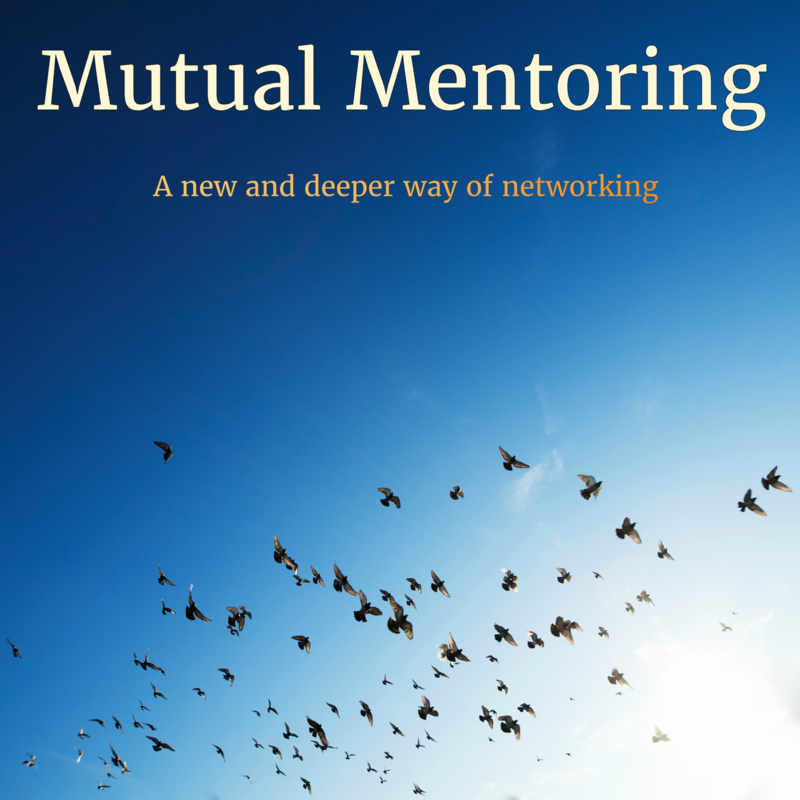 Register and get networking! Who knows, you and your friends just might discover your new business idea, mentor, mentee, supplier, customer, business partner or best friend.